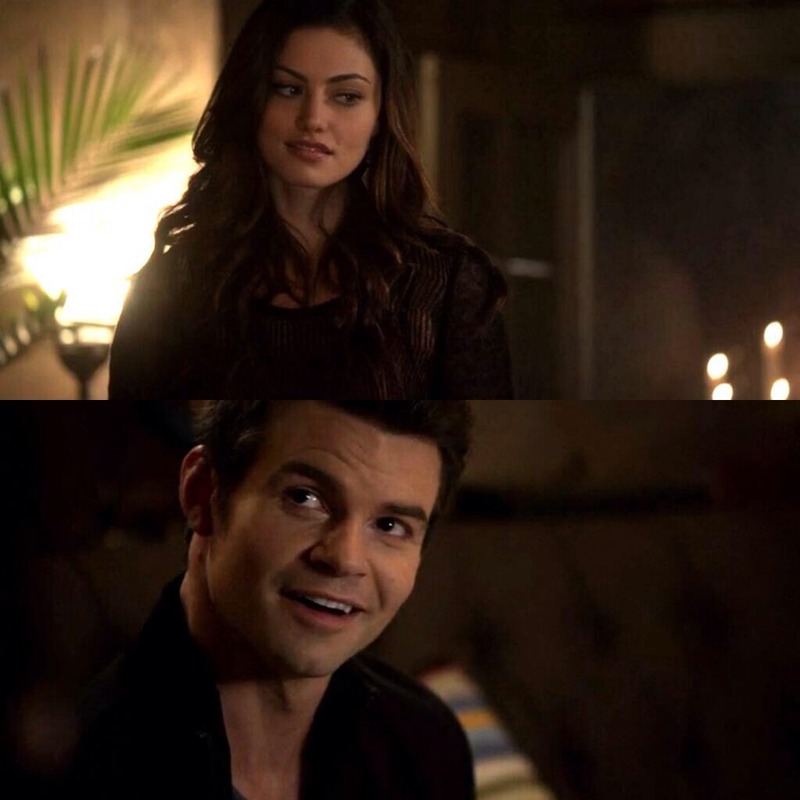 Elijah Mikaelson and Hayley Marshall. . HD Wallpaper and background images in the Elijah & Hayley club tagged: photo elijah mikaelson hayley marshall haylijah the originals. This Elijah & Hayley fan art might contain پہناوا, overclothes, آؤٹر, اوورکلوتھیس, اچھے کپڑے پہنے شخص, سوٹ, پتلون سوٹ, pantsuit, اچھی طرح کپڑے پہنے ہوئے شخص, پنٹساٹ, پورٹریٹ, آرچر, closeup, تصویر, and ہیڈشوٹ.